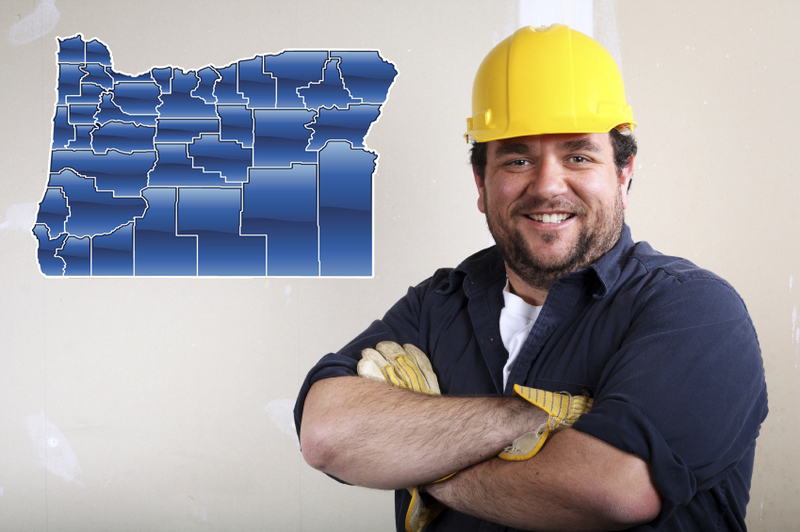 If you plan to become a construction contractor in Oregon, there are several big changes coming to the testing portion of the Oregon Contractor Licensing process. Effective April 7, 2015, the test will be updated to reflect the 11th edition of the Oregon Contractor Reference Manual. This is the test you must pass before you are able to apply for your contractor license. If you have the 10th edition of the manual, you can still take the test but some of the questions may be based on the 11th edition. Effective May 18, 2015, the test company will change to PSI Services and the test sites will be different. If you don’t take your test before May 18, you will need to reschedule your test through PSI. PSI will begin signing students up for the test and PSI contact information will be posted on May 1st. Effective May 18, 2015, the cost of the test will go from $85 down to $60 and you will have three hours to complete the test instead of two. The locations for taking the test will change to those locations secured by PSI Services. These locations will be available through the CCB web site on May 1st. If your CCB license is lapsed for more than 24 months, you must retake the training and the test.